PHISGOC: "There is no stopping the Philippines from hosting the 30th SEA Games"
 Home  SEA Games  PHISGOC: "There is no stopping the Philippines from hosting the 30th SEA Games"
PASAY—The Philippine SEA Games Organizing Committee reiterated that the Philippines will host this year's SEA Games. 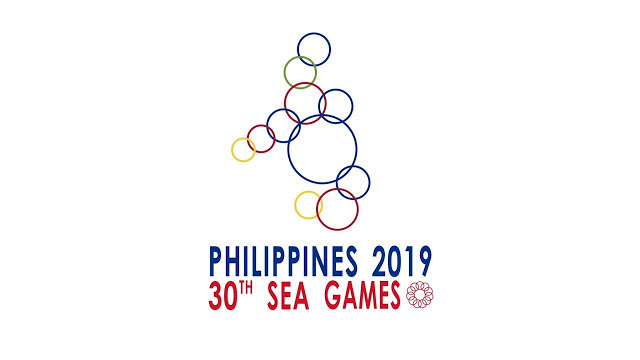 "There is no stopping the Philippines from hosting the 30th SEA Games," PHISGOC said in a statement on Friday. The statement came amidst reports earlier in the week that either Indonesia or Thailand is poised to take over the hosting chores due to the Philippines' budget concerns and some matters in reserving the venues for the events, which the said group called "fake news or misinformation that will damage the image of the country." "Despite the budget cuts and various challenges confronting the Philippine hosting of the 30th SEA games, we are unfazed and determined to make this successful," the statement continued. PHISGOC added, "We would like to assure our athletes, the sports community, President Rodrigo Roa Duterte and the rest of the Filipino people that all preparations for the 30th South East Asian games are in full swing....We at PHISGOC remain committed and shall continue to work hard for the success of the 30th SEA Games for our nation and the Filipino people."